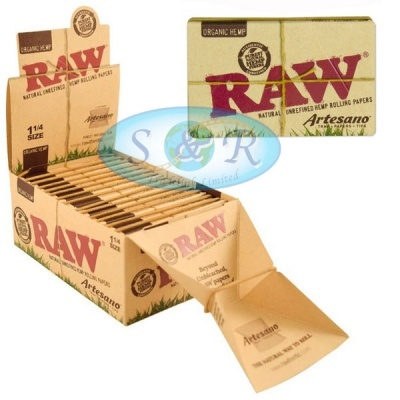 The RAW Artesano is the ultimate in Rolling Paper packaging. Each RAW Artesano contains rolling papers, tips and a pop-out spring-loade rolling tray. 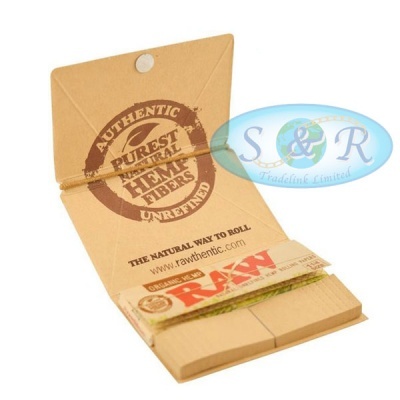 The entire pack closes securely using a neat paper-fold over trick that Raw invented! They always take products to the next level, which is why they are the "leader of the pack"